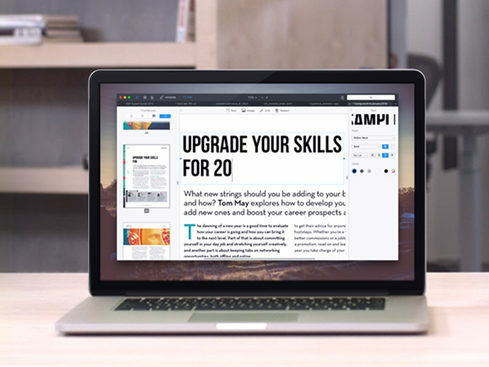 PDF Expert for Mac allows you to edit PDF text, images, links, and outlines quickly and easily. 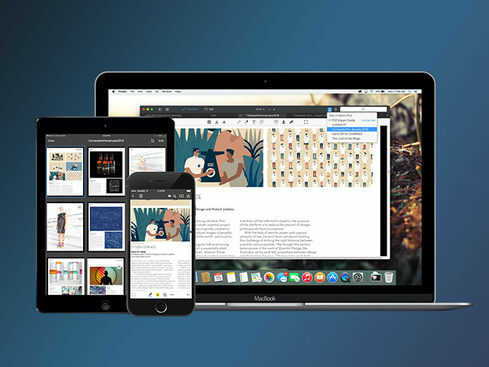 PDF Expert for Mac: This 2015 App of the Year Will Revolutionize the Way You Work & Collaborate with Documents – Just $19.99! PDFs remain the best way to transmit documents, but editing them isn’t possible with standard Mac software. PDF Expert changes that, allowing you to edit PDF text, images, links, and outlines quickly and easily. Typo in a contract? Easy fix. Need to rework a complete section of a document? No problem. PDF Expert provides a series of essential functions that will transform the way you work with documents on your Mac. Readdle’s mission is to make people more productive by enabling technology to millions. We strive to create the best experiences on mobile and desktop for those who want to be more productive. Apple has crowned many of our products as Editors’ Choice and Apps of the Year, and we have often hit the Top Charts in dozens of countries.